Golden Properties - a name synonymous with ethics, transparency & truely international quality. Golden Properties plots and homes are the hub of happiness, township that takes you beyond luxuries and needs. Founded in 2002, Golden Properties pioneered the concept of marketing plots of land for sale. 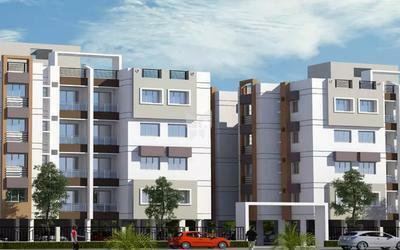 Golden Properties specialises in sales of Housing plots / Flats / Apartments. Dedicated to its customer's investment needs and committed to take part in resolving the housing shortage. The Company is run by an experienced Professional Team, supported by a team of skilled and dedicated employees thus making property buying quick, simple and easy. Golden Properties is the market leader in offering land for sale of Housing plot / Flats / Apartments to the public as long term investment. In the last 7 years, more than 500 private investors have placed their trust in us. 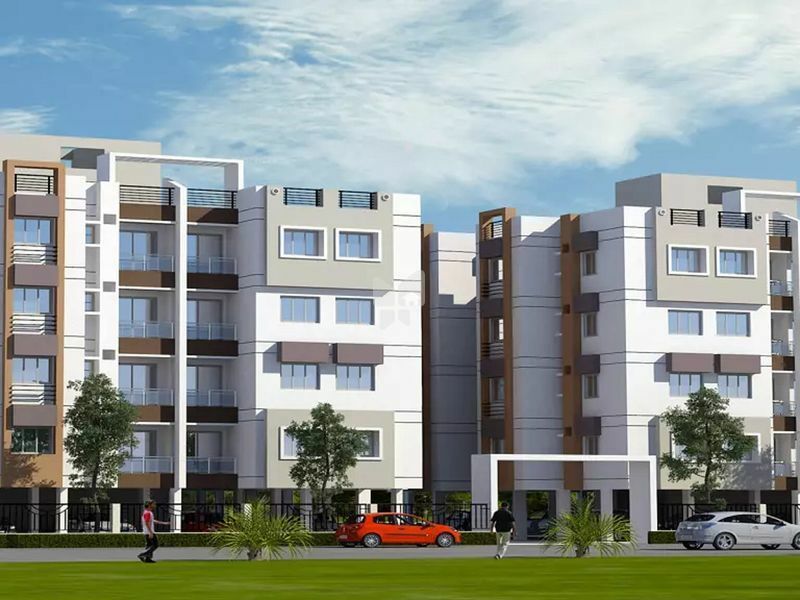 Today, we have projects for sale at over 4 sites in Tamilnadu. We also help our customers to construct their home by undertaking - Designing, Planning and Building.